Did Aisleyne start the fight with Farrah on CBB's Bit on the Side on-air drama? 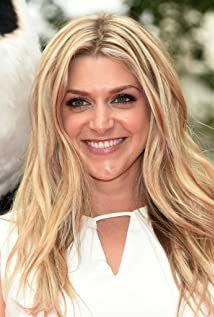 How much of Anna Williamson's work have you seen? Has performed in several pantos has a 'Principal Boy' e.g. Jack in "Jack and the Beanstalk", and Aladdin. Bare feet when presenting children's TV.